Yorkshire Evening Post journalist Phil Hay appeared on the Alan Brazil Show on talkSPORT (9am) on Thursday following Marcelo Bielsa’s extraordinary press conference on Wednesday night. He talked about the information that Bielsa divulged as well as filling in both Alan Brazil and Dean Saunders on the level of his obsession with football, before dismantling a ridiculous claim from the former Welsh player. 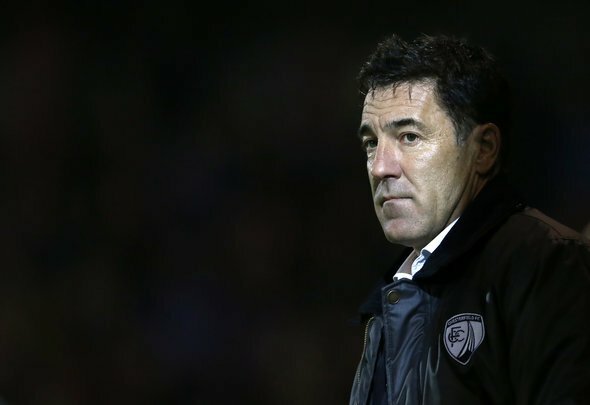 However, Dean Saunders wasn’t impressed and said that every club, even non-league sides, do the same analysis that Bielsa was doing at Leeds. Hay did concede that in his opinion it was a breach of etiquette and that he would be very surprised if Bielsa did it again. This was brilliant. Hay was restrained but you could tell he was thinking, “Are you for real” as Saunders claimed that he did the sort of analysis that Bielsa does at Leeds when he was managing a non-league side. How did that work out for you Dean? It’s tough to argue facts when a pundit is insistent on making such stupid points. Saunders saying “I’ve done it” and saying he got a couple of students in is laughable, but such is the level of debate in the UK at the moment. It seems to be more important to say things for the sake of them, than actually analyse the situation intelligently. Hay said that he thought what Bielsa had done yesterday was “clever” and it puts the ball firmly back in the EFL’s court as they conduct their investigation. We’d be surprised if it turns out to be anything but a fine.